South Carolina State guard had a medical scare after coming out of basketball game against NC State. South Carolina State’s basketball game against North Carolina State got off to a scary start on Saturday. The NCSU-SCSU game started on time, but was delayed after guard Tyvoris Solomon collapsed on the bench at the 16:02 mark. Solomon was subbed out of the game and then fell ill, according to the Durham Herald-Sun. Background on S.C. State’s Tyvoris Solomon. He started the game and played until the 16:02 mark of first half when he was subbed out. Was on bench when he fell ill and situation grew more serious from there. CPR was administered to the senior from Johns Island, SC and he was eventually wheeled off on a stretcher conscious and stabilized. 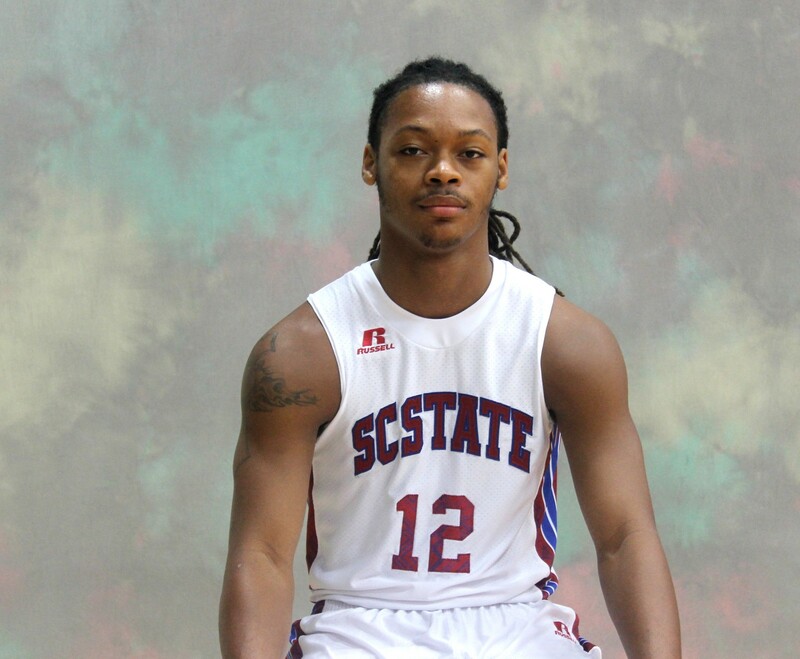 The South Carolina State player was conscious and stabilized when he was taken out of PNC Arena. Thank you to both school’s athletic training staff and doctors for their quick action. SC State coach Murray Garvin told ESPN that Solomon’s heart stopped temporarily, but he was resuscitated by the team trainer. Craig Harwood is SCSU’s head trainer and Briana Newman is his assistant. The veteran guard averages 2.6 points and 3.6 assists per game for the Bulldogs. Man I was at the game. He was exhausted when he got to the bench. They were fanning him but the wild thing is no one notice because NC State had a player hurt with ankle at the exact same time. Praying for the young man.